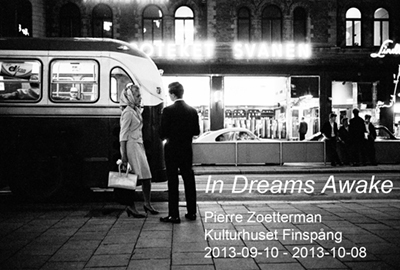 SFF – the Association of Swedish Professional Photographers has a good list of ongoing exhibitions: List in Swedish. CFF – the Swedish Center for Photography also keeps a list of exhibitions. List in Swedish. If in Sweden, don’t miss the world’s largest Photography Museum: Fotografiska.